How would you answer the question, “What is Twitter?” Most people would answer this question by talking about tweets, hashtags, retweets, followers and the 140-character limit. Their focus is clearly on the broadcasting activities of Twitter, but there is so much more to this social network. More than that, you can use Twitter to grow your practice. This statement points to the belief that listening is far more important than talking. I found it very interesting that this quote appears on Twitter’s website! Sign Up – Simply browse to twitter.com and click the sign up button. The only tough part is deciding if you are setting up the account for you or your business. Build a Profile – Twitter has probably the simplest profile for any social network. The hardest part is to determine if you are tweeting as yourself, your business or both. This will impact the name on your account and your handle. Follow – Listening on Twitter starts when you follow others. You should follow your clients, prospects, referral sources, friends, co-workers, industry thought leaders and news outlets. The people you follow will share new business opportunities and information that will help educate their followers. Imagine being the first person to call a client and congratulate that client on a new product just minutes after the announcement was posted on the client’s social media channels. Share – Sharing is a BIG part of Twitter. You can share other’s news by retweeting their tweets. You can share information from your blog and upcoming events. Just be careful not to sell or talk about yourself too often because people will stop following you. Engage – Following people and sharing valuable content will increase the number of people that follow you. Once they do, you can engage them in conversation and exchange ideas. Say Thank You – We all learned the importance of this at a very young age from our parents and our teachers. Don’t forget to tweet “thank you” to people who help you, respond to your questions on Twitter or participate in your events. Saying thank you on Twitter is very easy and super important! Twitter can be an important part of your business development strategy and can help establish you as a thought leader. You can use it to share information, engage with others and promote your events. It can help connect you to a referral source and point you toward new business opportunities. It can also be a great way to call attention to your online content. In addition, Twitter can be a great way to listen. For example, you’ll hear people asking for help. You can find thought leaders that can help educate you. You will find others who will share great content and business development ideas. Enjoy, and connect with me: @socialcpas and/or @barrymacquarrie. 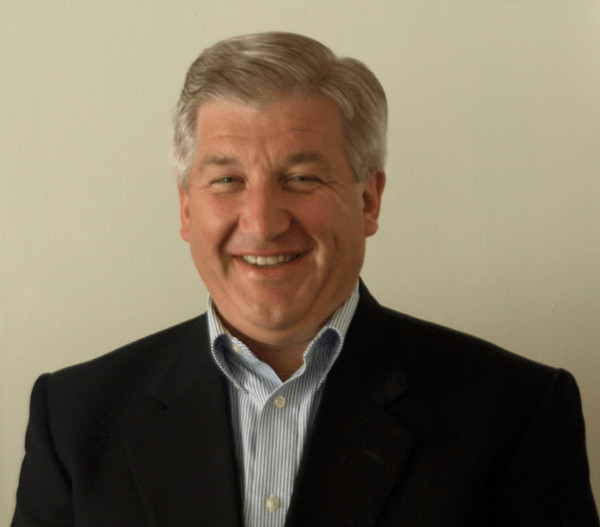 Barry MacQuarrie, CPA, is a consultant and the Director of Technology at KAF. He combines his knowledge of accounting and technology to provide consulting services focused on cloud accounting solutions. His areas of expertise include cloud accounting apps, process improvement and technology management.